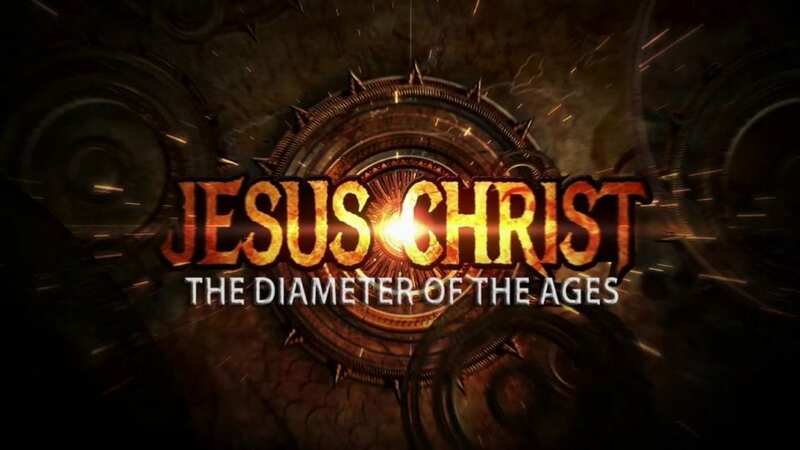 We are thrilled to let you know Jesus Christ: The Diameter of the Ages is now available. Welcome to this exciting course of study about Jesus Christ, far and away the most famous, most controversial, and most polarizing human being who ever lived. ENJOY!